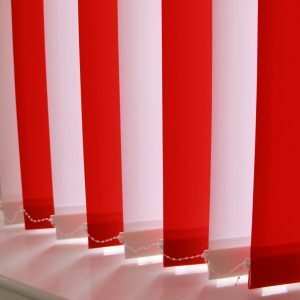 89mm Carnival Coulis Hot Pink) Vertical Blind This blind comes complete with: 89mm (3.5″) Louvres Slimline Headrail , wand control Louvre Weights and Bottom Chain Louvre Hook , Fixing Brackets Est.Despatch: 3-5 Days. 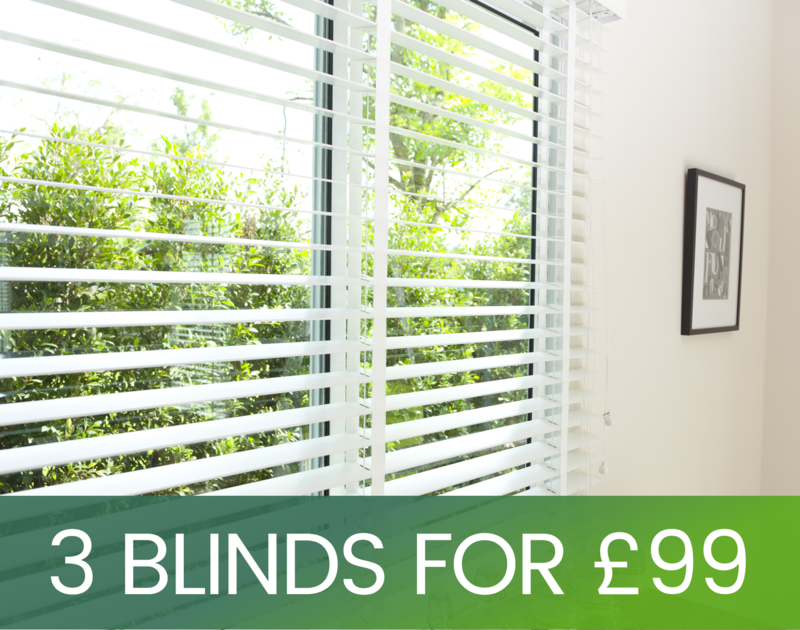 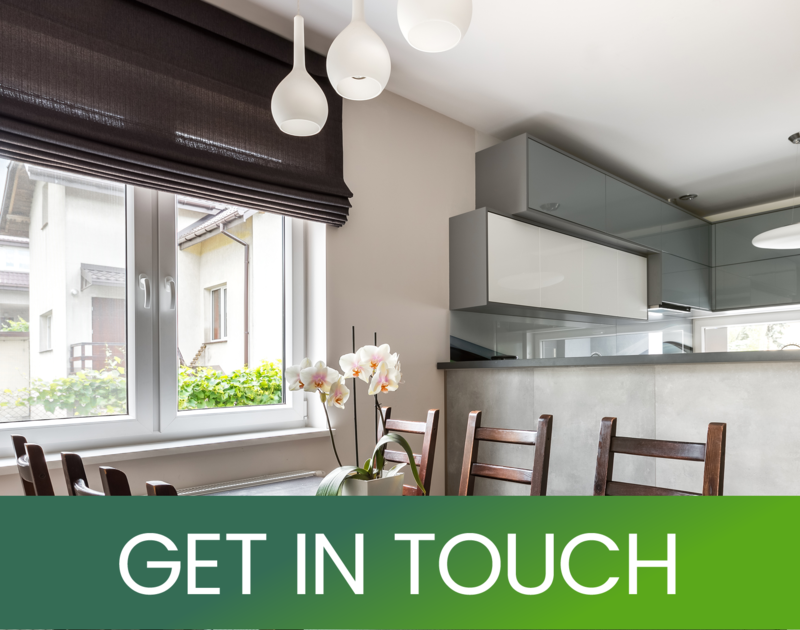 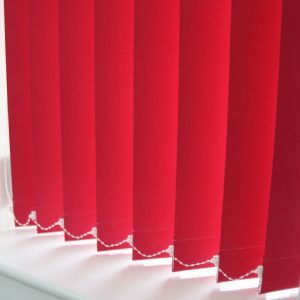 At Five Star Blinds we offer a comprehensive range of fabrics and colours all at very competitive prices. 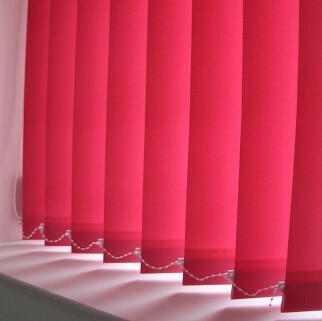 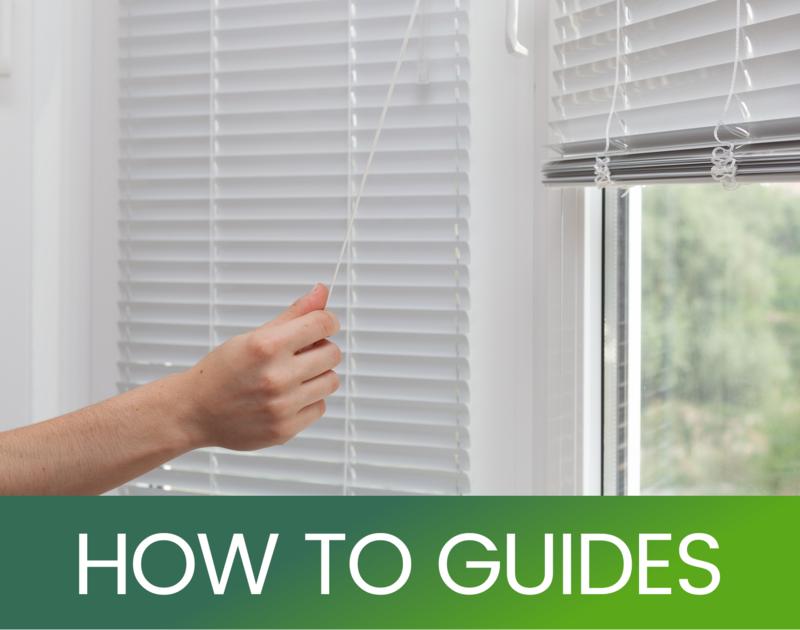 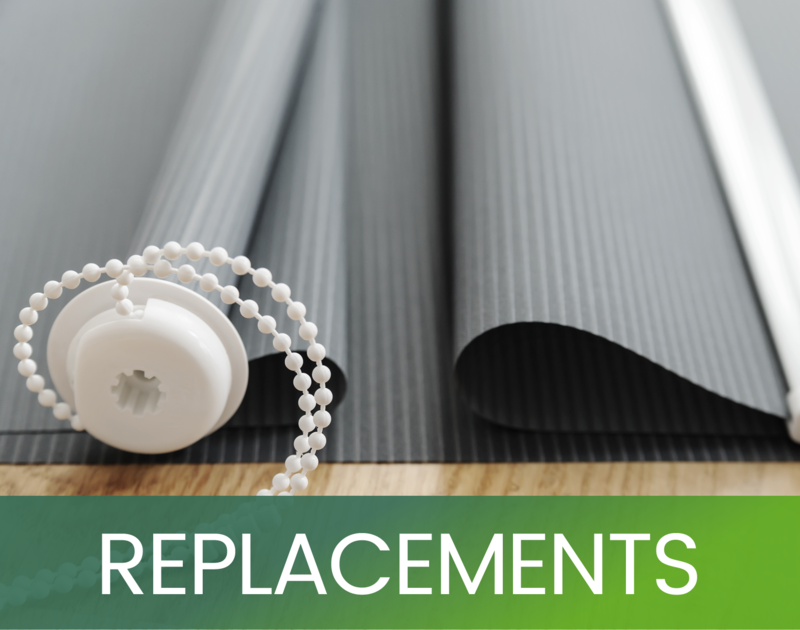 We manufacture the blinds on site in our own workshops, no agents, no commissionable sales men. 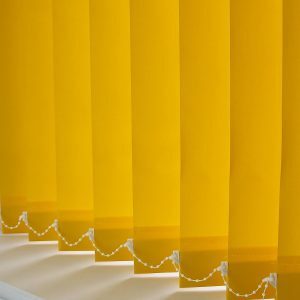 You are buying from the blind manufacture and all the savings are being passed on to you.